Summer is right around the corner and before you know it, you’ll be stressing out about finding that perfect bathing suit. The one that somehow manages to hide all of your “imperfections” while highlighting all of your best assets. That’s where our #BPISummer weight loss secrets come in. Before you resort to a crash diet or hiding under an oversized t-shirt, try the tips on this list. Some may say these are basic, but the difference between our weight loss secrets and others is that ours promote a healthy way to get in shape. If you embrace the lifestyle, your results will always be long lasting. Most of what you eat depends on what you buy. So when you’re headed to the local supermarket, make sure you don’t go on an empty stomach. When you’re full, you’re more likely to make healthy choices. Have a list with you and stick to it. You can add treats here and there, but have those on your list too, so you don’t stray away. You could even research a few items and verify labels online before you buy groceries. This will make for a quicker trip. If you meal prep on a specific day of the week, say Sunday for example, then hit the supermarket that day for the freshest produce. When buying meats, try to get the lean cuts to minimize your daily fat intake. Three oz. of ribeye meat has 15 grams of fat while a sirloin cut has only five grams. Try to do the same with cheeses and other dairy products. For example, 1 oz. of Jarlsberg cheese has 8 grams of fat, while the low-fat version only has 2.5 grams. To increase your protein intake for weight loss purposes, try to snack on a protein bar or a protein shake. BPI Sport’s Best Protein Bar™ and other protein powder supplements offer healthy servings of protein that can replace your less healthy snacking habits. Plus, our blog has plenty of delicious protein shake recipes that are easy to make. Think S’mores Chocolate Shake, Strawberry Dream Cake and Blueberry Caramel Shake. An effective fat burner can really help you with your weight loss goals, since it can help you manage your appetite and boost your metabolism. 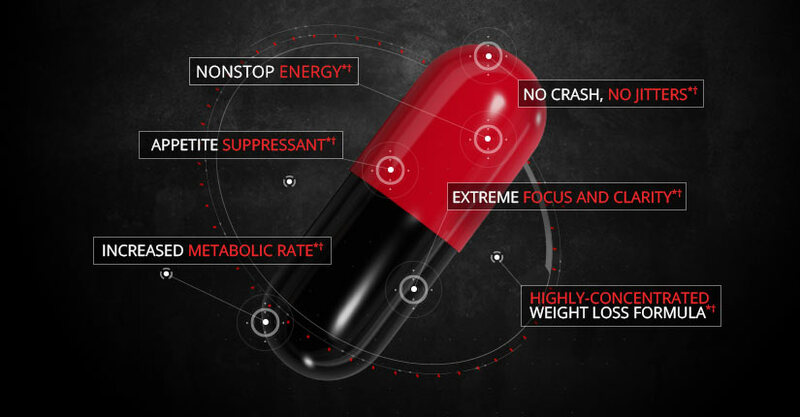 BPI Sports’ has a few thermogenic supplements, but the one everyone’s been waiting for is finally here. Due to popular demand, we brought back the RoxyLean™ formula, a one-of-a-kind fat burning supplement that’s like nothing else out there. 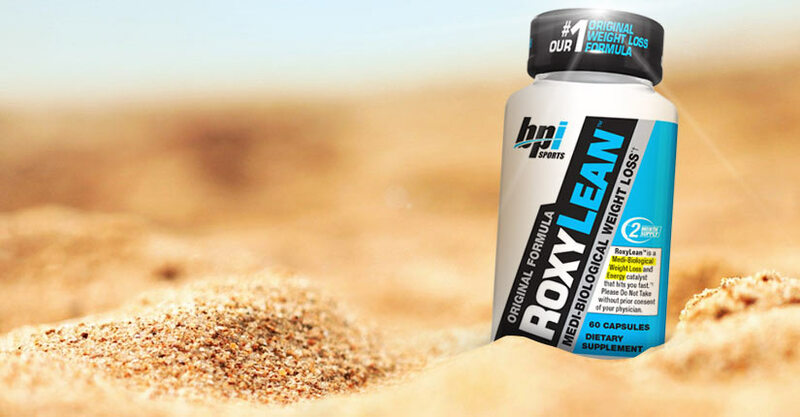 RoxyLean™ increases your metabolic rate, all while delivering nonstop energy and razor-like focus and clarity. RoxyLean™ isn’t your typical diet pill, it’s a medi-biological, extremely concentrated fat burner. Not only will it help you get leaner and help you manage your appetite, you’ll also get more toned since this thermogenic also promotes muscle-building efforts. To really enhance the effects of your fat burner, follow these tips. From healthy creative recipes to signing up for a race, challenging yourself can make weight loss a tad more fun. Find healthy gourmet recipes and treat yourself from time to time. Instead of your go-to, boring lunches, impress yourself and try Roasted Chicken with Fennel Panzanella, a Salt-Baked Leg of Lamb or Asian Chicken Noodle Soup, for example. BPI Sports’ resident Chef Geo has a few creative recipes to get you started: Scallops and Lobster Tortelloni in Butternut Squash Bowl, and Brie and Egg White on a Sriracha Sweet Potato Bun. Aside from livening up your tastebuds, eating something different will also help rev up your metabolism. On the workout front, it’s no surprise that getting active will help you get the summer body you’re craving. But if hitting the gym doesn’t inspire you, try committing to a charity race, a weekend warrior-like competitive run or even an online weight loss challenge. Preparing for it might help you exercise regularly without it being a bore. Depending on your body type, there are some exercises that can help you achieve your fitness goals faster than others. For example, if you’re pear-shaped, or wider on the bottom, lunges, scissor jumps, deep squats, knee raises and pushups are best. But if you’re apple shaped, or wider on top, planks, pullups, pilates and yoga can make the biggest difference in your physical appearance. Learn more about what workouts fit your body type. Follow these weight loss secrets for a healthier, happier summer – and life!